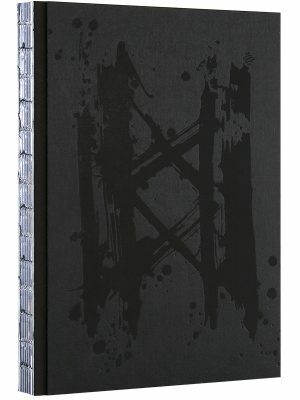 Buzzed is a book about drugs. It’s not a guide, but it includes information about biological and behavioral changes in addiction, the prescription-drug abuse epidemic, distinctive drug effects on the adolescent brain, and trends from synthetic cannabinoids to e-cigarettes. In both quick-reference summaries and in-depth analysis, Buzzed reports on how these drugs enter the body, how they manipulate the brain, their short-term and long-term effects, the different “highs” they produce, and the circumstances in which they can be deadly. 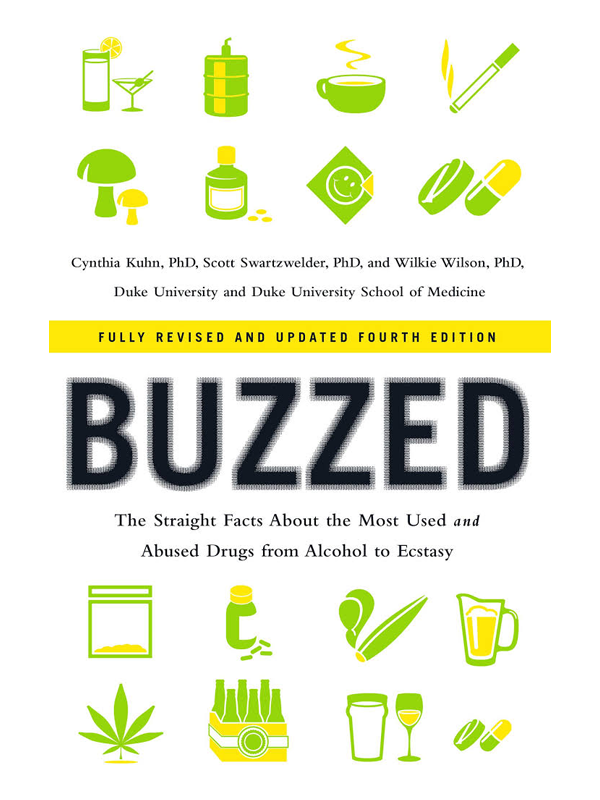 A bestseller in its previous editions, Buzzed is now revised and updated with the most recent discoveries about drugs. 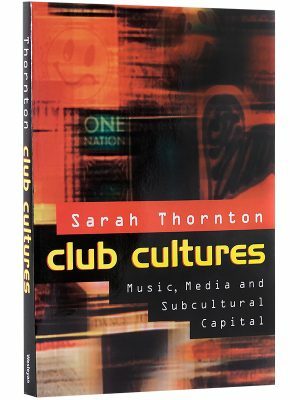 It includes new information about biological and behavioral changes in addiction, the prescription-drug abuse epidemic, distinctive drug effects on the adolescent brain, and trends from synthetic cannabinoids to e-cigarettes. This no-nonsense handbook surveys the most used and abused drugs from caffeine to heroin to methamphetamine. 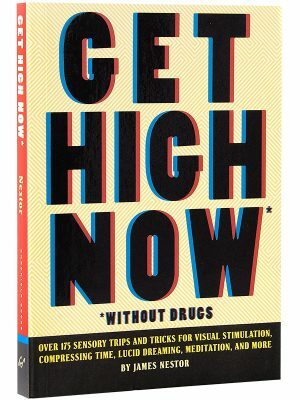 In both quick-reference summaries and in-depth analysis, Buzzed reports on how these drugs enter the body, how they manipulate the brain, their short-term and long-term effects, the different “highs” they produce, and the circumstances in which they can be deadly. 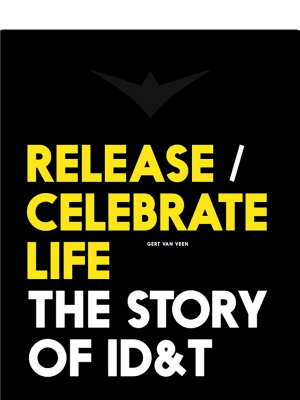 This is not a manual, the authors are convinced that people make better decisions with accurate information in hand.